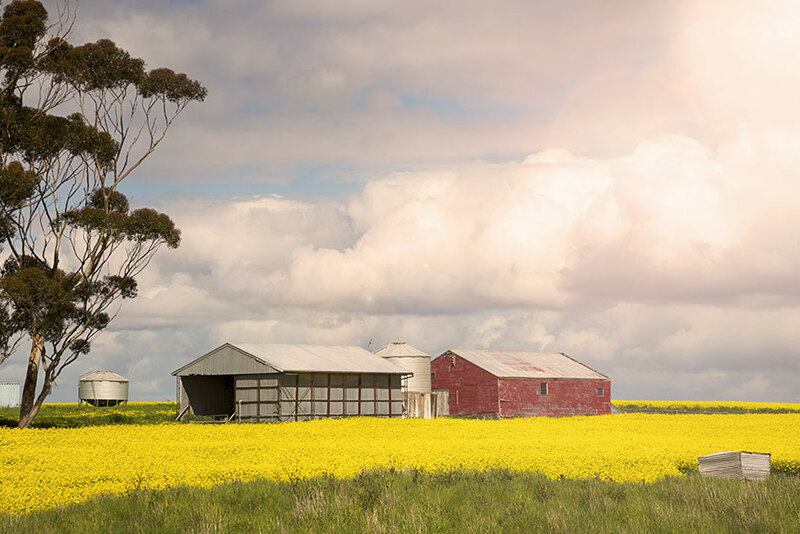 Farm (Rural) Insurance can protect your farming assets, whether you own a hobby farm, are a grazier or run a small or large regional farming operation. We can customise an insurance package to cover your farm operation from a range of different insurance types all under one policy, to make life simple. Cover includes both accidental damage as well as defined events options. Contains four unspecified covers for farm buildings, farm contents, farm machinery and farm infrastructure and improvements, fencing and livestock. Can also include an accidental damage option. Covers you against injury to others or damage to their property. This may be caused by the use of unregistered vehicles and farm machinery, straying stock, the escape of fire or property in physical or legal control. You can choose to insure all of your machinery or selected items of machinery against electrical, electronic and mechanical breakdown. It can also include deterioration of stock in cold storage. This covers your livestock, produce, general farm goods and machinery against damage by fire, flood, or collision while travelling by road in your vehicle. It also covers road transit for your general farm goods, machinery, livestock and produce while on any vehicle.